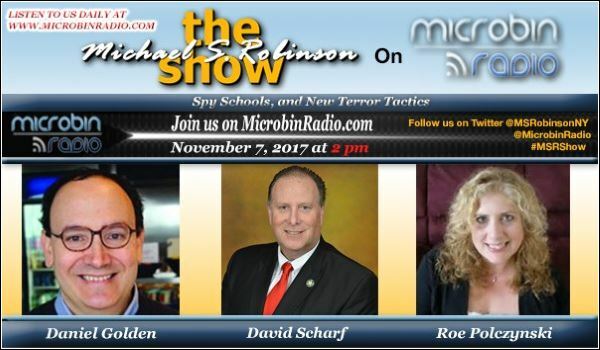 On this episode Michael Robinson talks espionage, the glass ceiling and our handling of the opiod epidemic. Michael interviews senior editor and author Daniel Golden as they talk espionage, spying and just how are spies recruited in the first place. Normally when you hear the phrase glass ceiling you might think it applies just to women and minorities but can it apply to everyone? Michael talks with author Roe Polczynski who says that it can really apply to us all, something that holds one back from what they can achieve. More people are dying from drug overdose than from car accidents. This is problem that needs to be talked about. Michael talks with David Scharf about what can we do to prevent drug abuse and being aware of medicines like naloxone & Narcan to help prevent an overdose.